Link matching madness to the max! 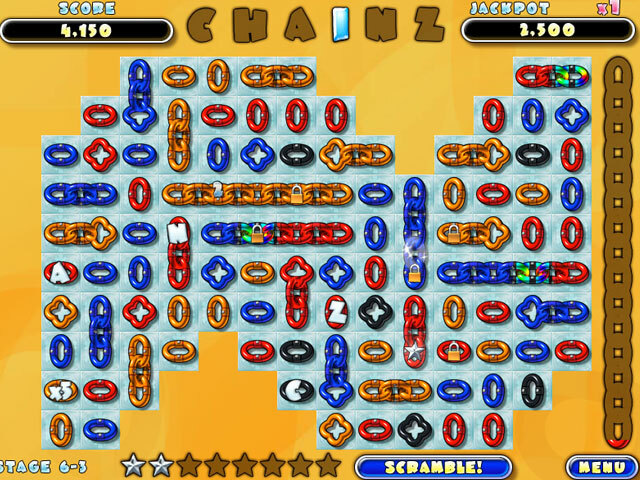 Re-enter the exciting realm of link-matching madness with Chainz 2 - Relinked, the thrilling sequel to the smash hit, Chainz. 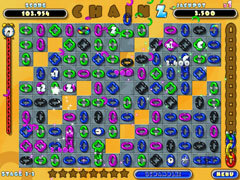 In addition to the original two game modes, Chainz 2 has two totally new game modes, all new power-ups, new music and more! 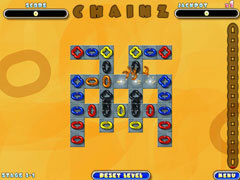 A unique challenge of colorful fun, Chainz 2 - Relinked is perfect fun for the entire family.